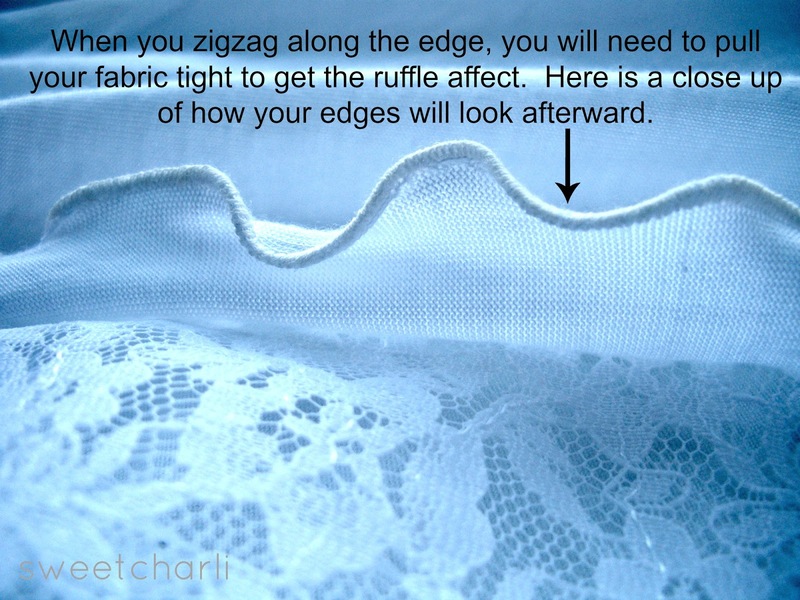 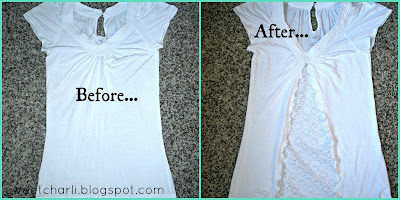 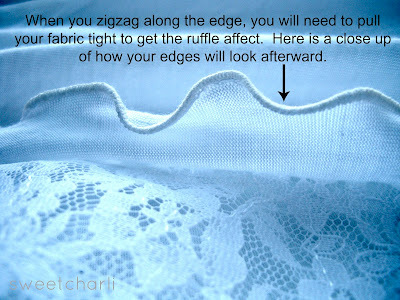 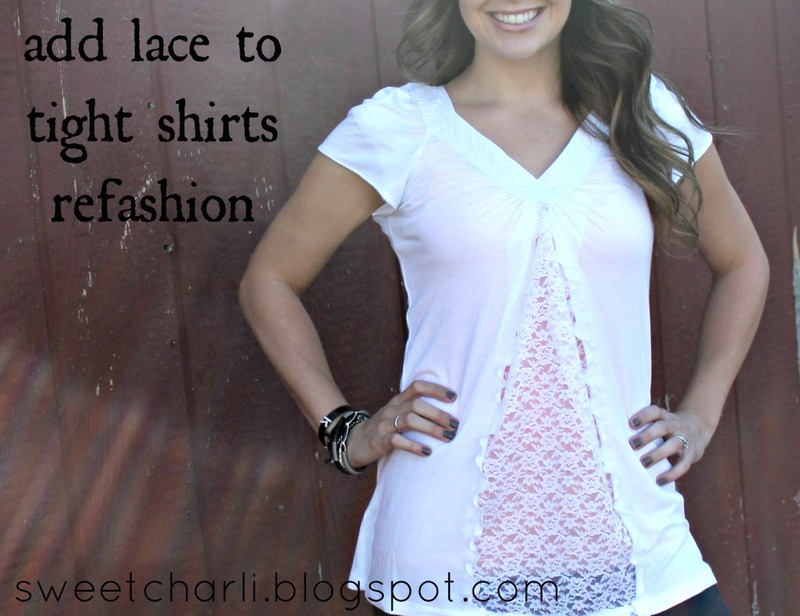 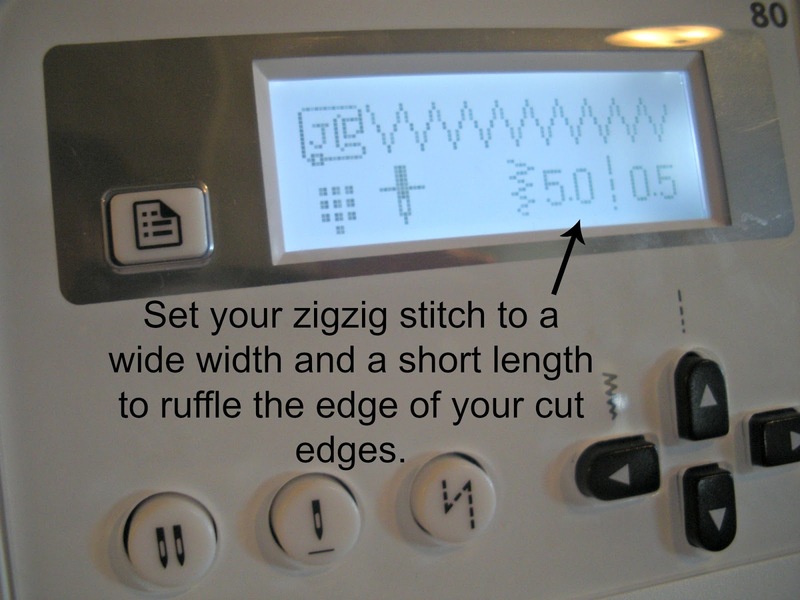 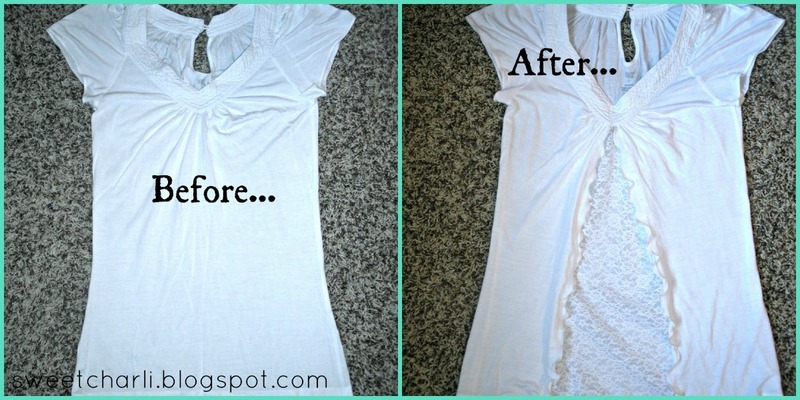 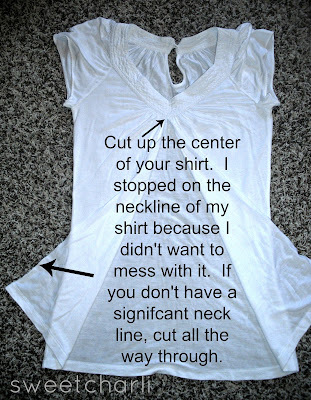 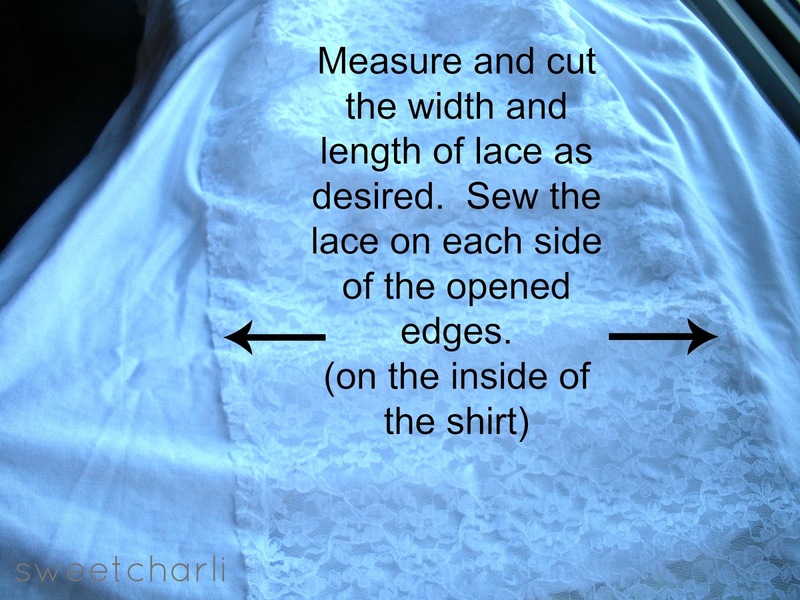 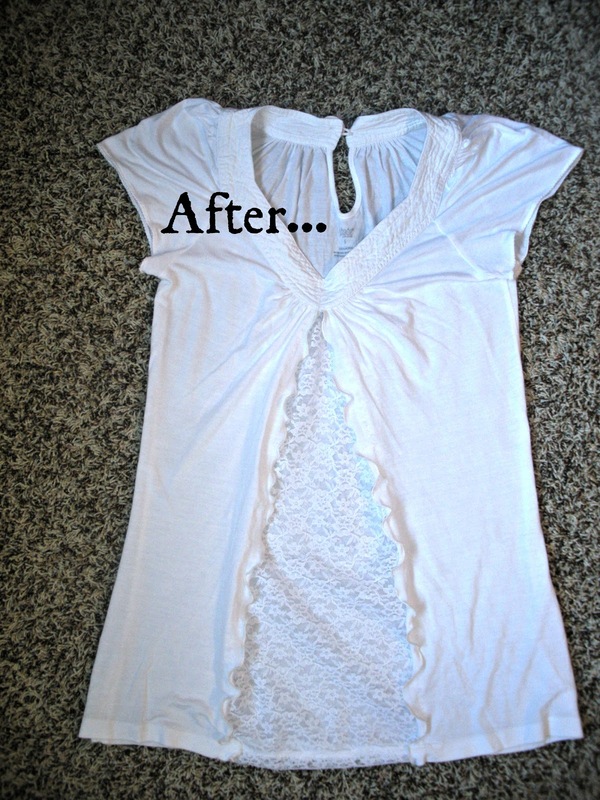 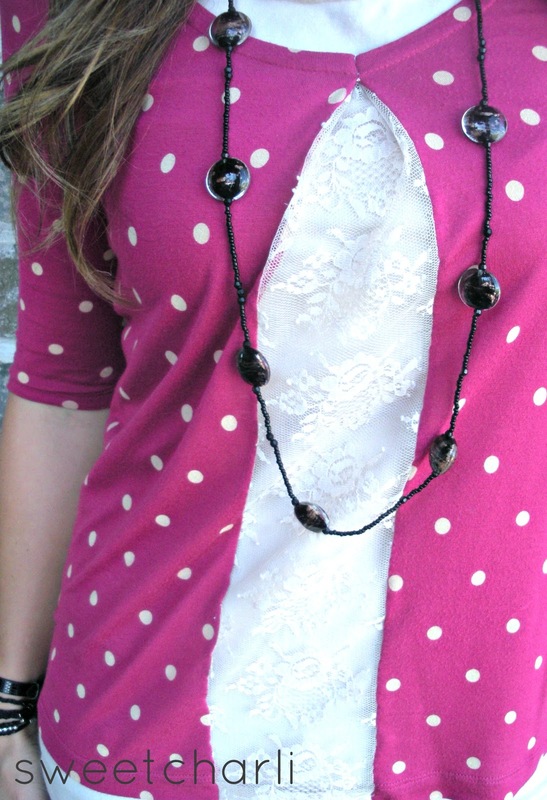 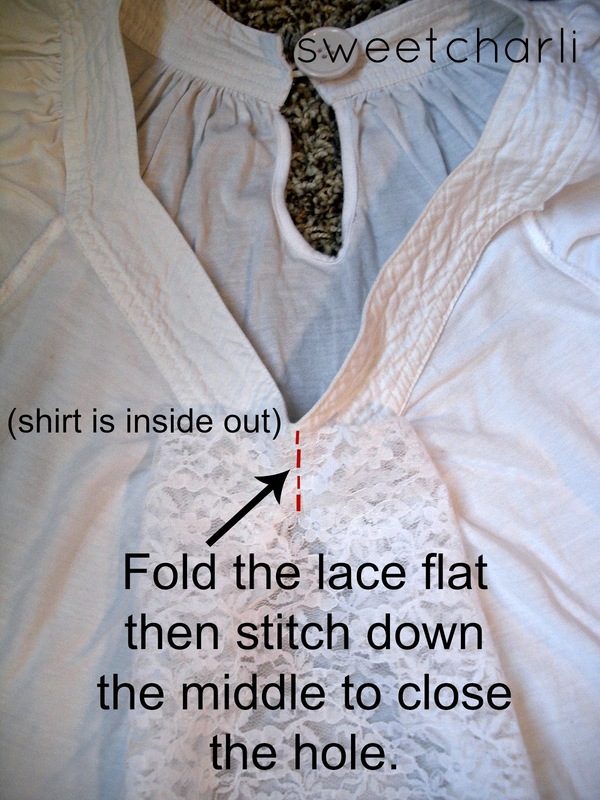 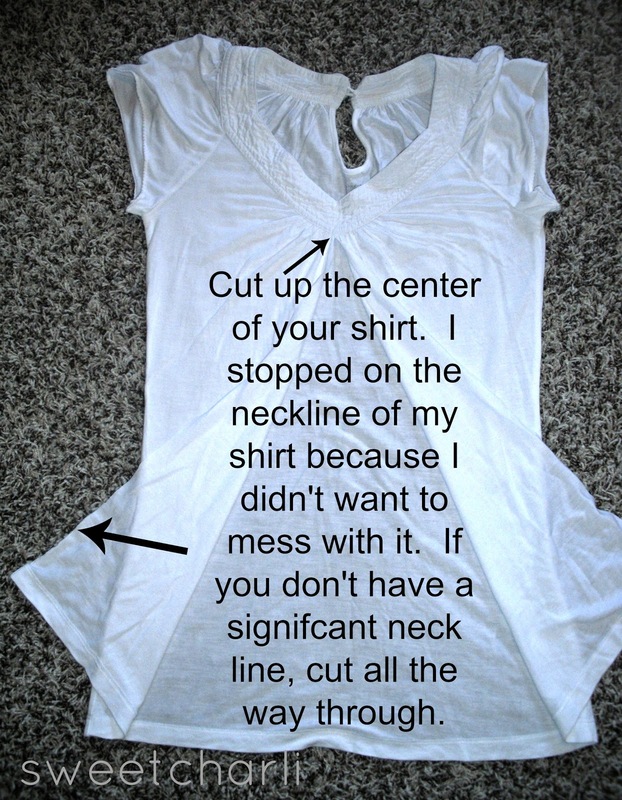 1 item to make your shirts slightly larger, LACE! Hold on to those snug fitting shirts girls!! 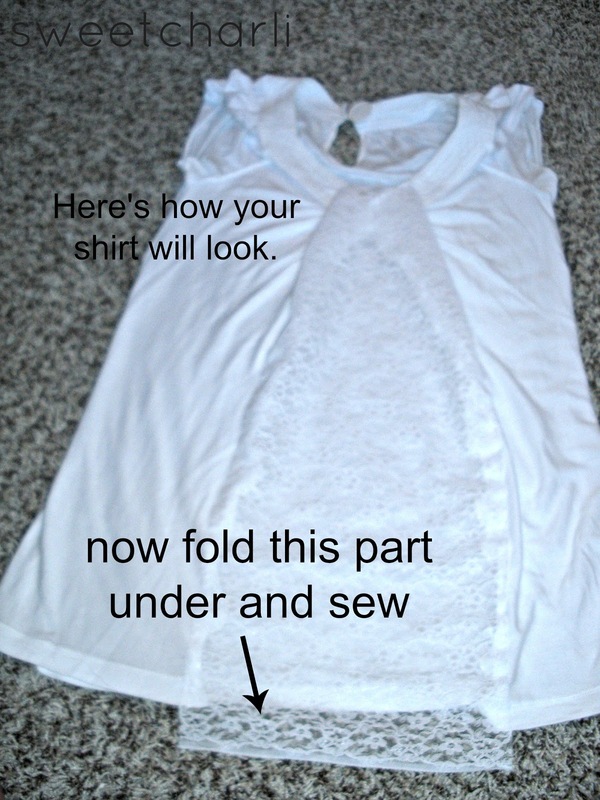 So, I’ve had this shirt for years. I never wore it very much because it is meant to fit loose, but on me it fit a little snug. 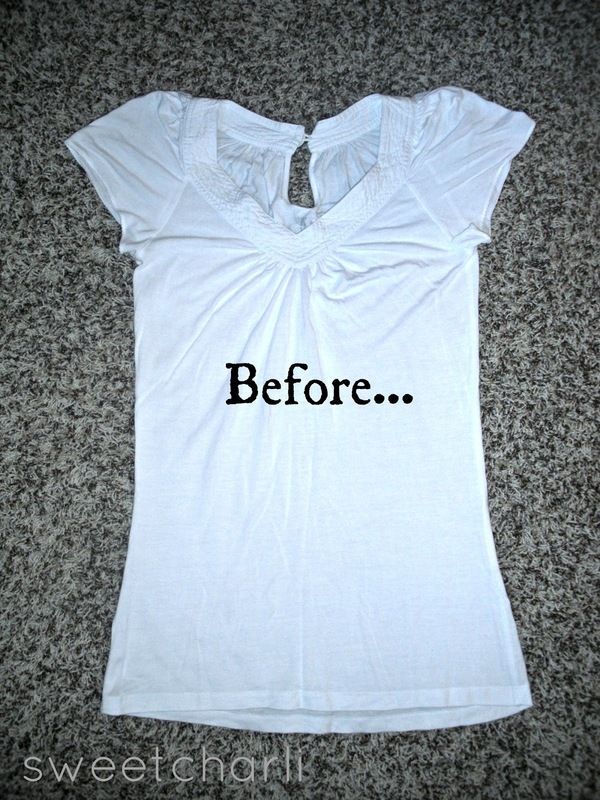 So…I decided to make it slightly larger. 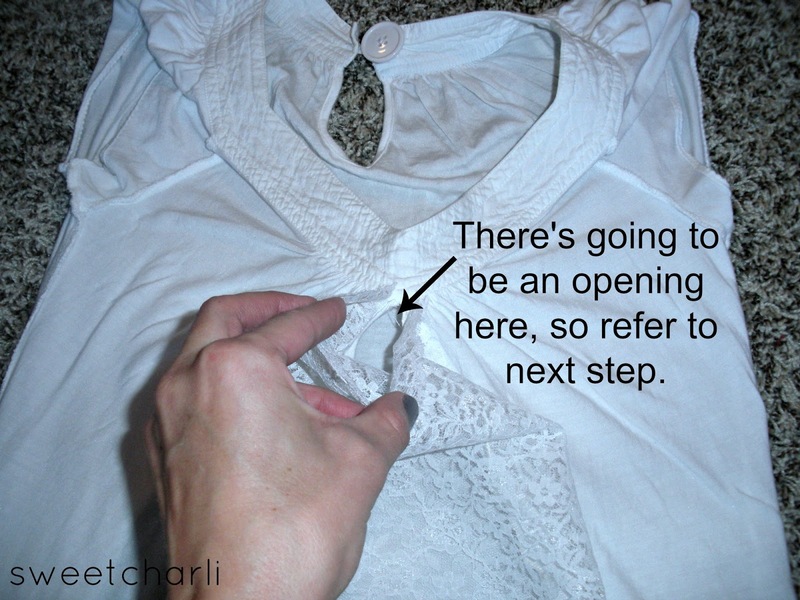 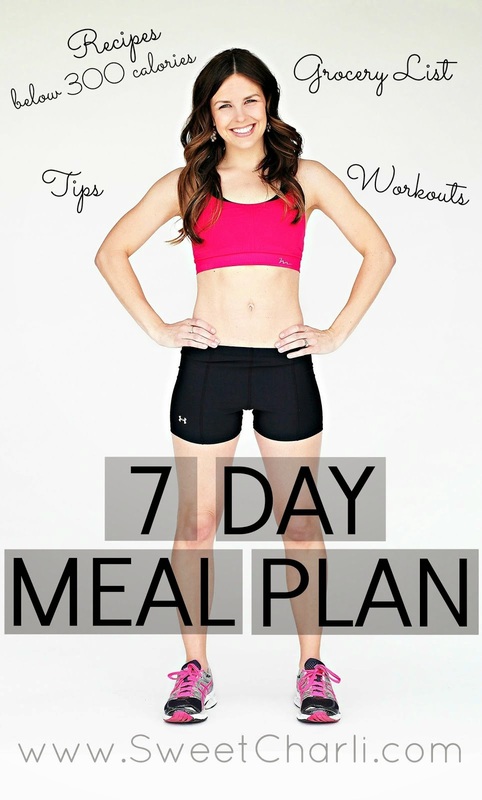 All you need it LACE! 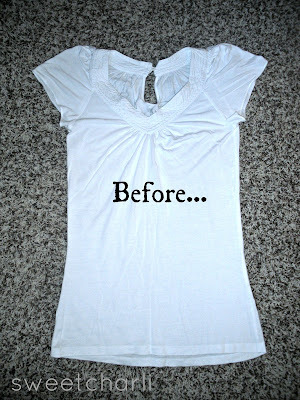 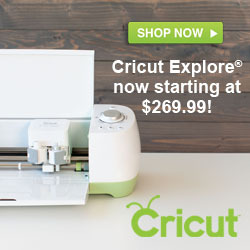 wonder if it would help me transform some regular shirts into maternity? !